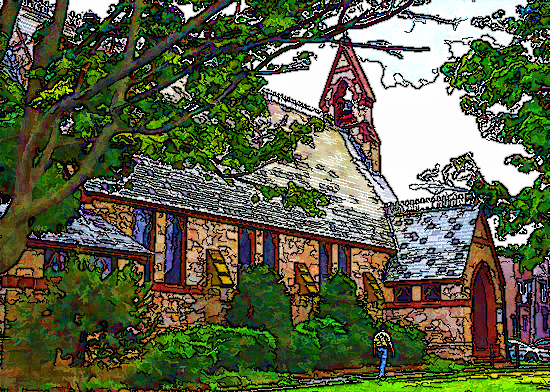 St. John’s Episcopal Church is a small but growing, diverse, multilingual community of God’s people, serving the communities of Dover, Wharton, Mine Hill, Randolph, Rockaway and surrounding areas in the hills of northern New Jersey. We serve both the English- and Spanish-speaking communities as well as a small ministry for the deaf. Our congregation includes people proudly born in the U.S.A., Belarus, Venezuela, Colombia, Ecuador, and Liberia. Our members range in age from a few months to over 90 years. 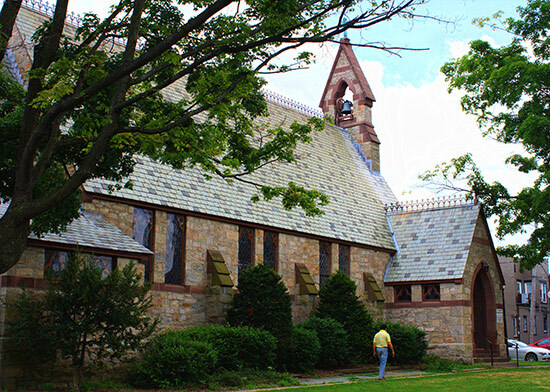 The parish of St. John’s was formed in 1852. 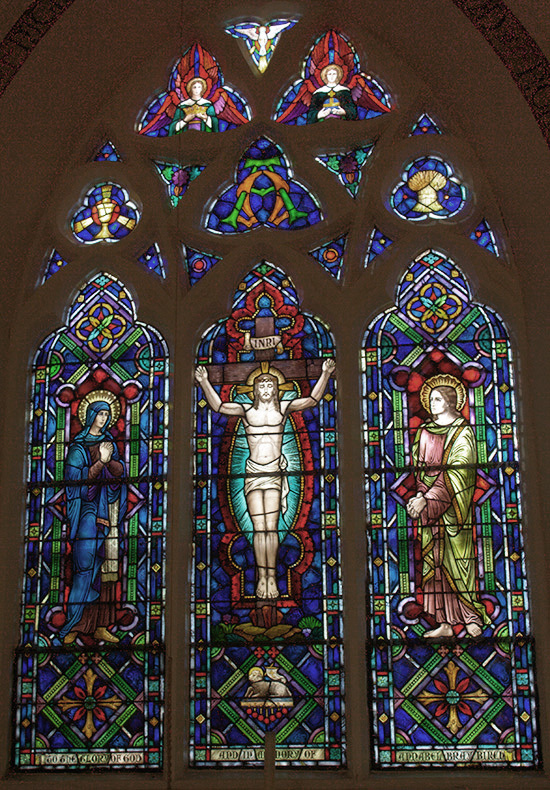 We worship in a historic sanctuary, consecrated in 1871, the oldest standing church in Dover. 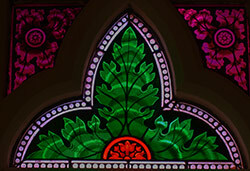 Our traditional building features a variety of beautiful stained-glass windows. 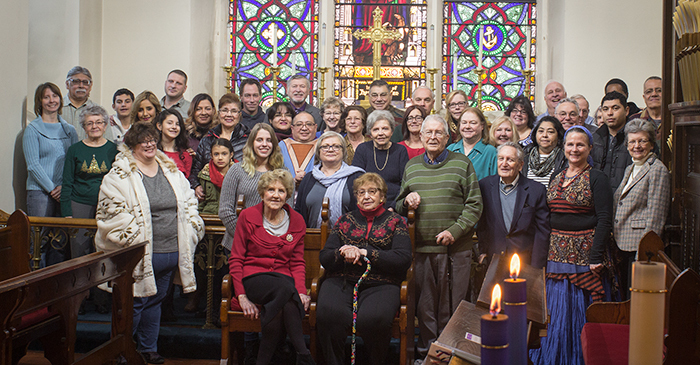 We maintain a sanctuary dedicated to God, built and maintained by seven generations of Episcopalians. Our traditions go back to the Cornish miners and iron-workers who formed the backbone of our local economy as far back as Colonial America. The area grew in the 19th and early 20th centuries with the railroads and the Morris Canal, which crossed in central Dover. In the 1950s and 60s, the neighborhood of the church was transformed by an influx of Puerto Ricans, creating a vibrant, commercial Spanish-speaking community in a business district of Edwardian and Victorian architecture. Later, immigrants from other Latin American countries found the area attractive as well, making the community widely bi-lingual. The church also hosts a wide variety of community and health organizations. These include headquarters of the Diocese-wide support organization, North Porch, that offers pre-natal care and supplies for young mothers and infants. 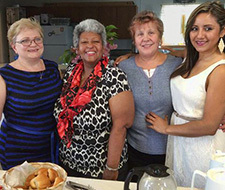 We host lunches, twice a week, by the Morris County Nutrition Center. We also host chapters of AA, SA and NA, and a community food pantry. We invite you to join us to continue our spiritual journey. 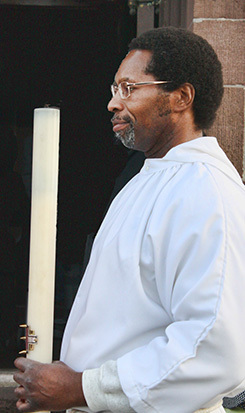 St. John’s is a member of the worldwide Anglican Communion and of the Episcopal Diocese of Newark. People of all faiths are welcome to join us in Holy Communion. St. John’s Church recently reinstituted its Sunday School program as the result of an increased number of young couples and children. Students exit the church at the beginning of the service for Sunday School and return before communion to be with their families for the Eucharist. We are building our teams of teachers to alternate classes. After the service, all are invited to join us at our coffee-hour in the Parish Hall for food and fellowship. St. John’s parking lot, for members and visitors, is accessible from S. Bergen Street. Curbside parking is also available for free, but is time-restricted during the week. The Dover train station, behind the church, offers some space on Sunday, but is restricted during the week. From our parking lot you may use the office entrance by the Parish Hall or take the short path to the main doors of the church sanctuary. To avoid steps, use the street-level entrance on Essex Street (on the west side of the church). For information on Rev. Shuford’s support services for the deaf, please see our Support Page. The Rev. 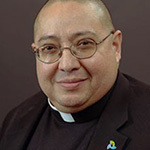 Rod Perez-Vega also offers spiritual, emotional and other counseling services. See our Support Page. 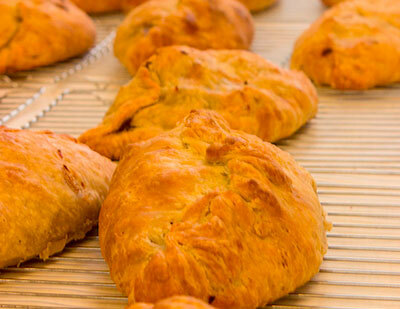 For over 75 years, members of St. John’s have celebrated our Cornish miner heritage with sales of our own fresh-baked Cornish Pasties, a meat, potato and onion mix in a pastry shell. These are based on the pasties which miners would take into the local iron mines for their meal break. These sales are a major fund-raiser for the congregation, held six times per year. Pickup is from 12:30 pm until 2:30 pm. We also take orders by phone at 973-366-2772 during office hours (Monday, Wednesday & Thursday, 8:30 am until 11:30 am). You may also leave a message other times. Patrons must pick up orders. Sorry, no deliveries. 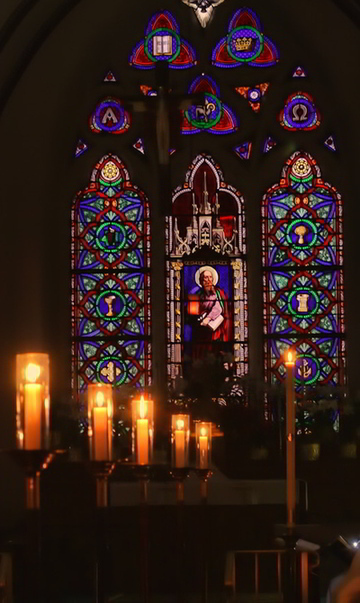 For a more complete list of Episcopal celebrations, see the Episcopal Liturgical Calendar link below. 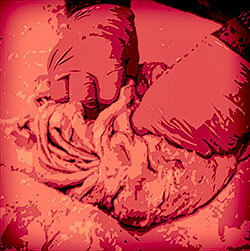 Andrew Brandt is webmaster and designer of this site. You are welcome to visit his personal websites, Frugal Guidance 2 and Brandt’s Woodwind Quintet Site. Photography is by Andrew Brandt and Michelle Perez-Vega. We thank the Diocese of Newark and Nina Nicholson, Director of Communications & Technology, for hosting this website.